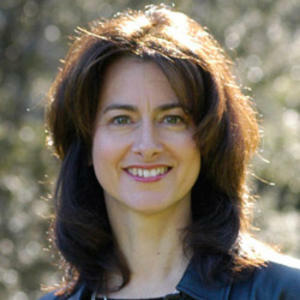 For eight years Alexandra was the voice of ‘Earthbeat’, a weekly specialist environment program on ABC Radio National. She has more than 20 years media experience and has received a number of national and international journalism awards including the 3rd World Water Forum Journalists Prize (Japan); and the United Nations Association of Australia World Environment Day Award. She sits on the Editorial Advisory Board of CSIRO’s Ecos magazine and is a Vincent Fairfax Fellow. De Blas Communications provides communications strategy and public relations support to organisations committed to creating a better society; it produces journalistic works on a variety of platforms and offers public speaking services. Alexandra has a science degree from the University of Sydney and first class Honours in Environmental Studies.